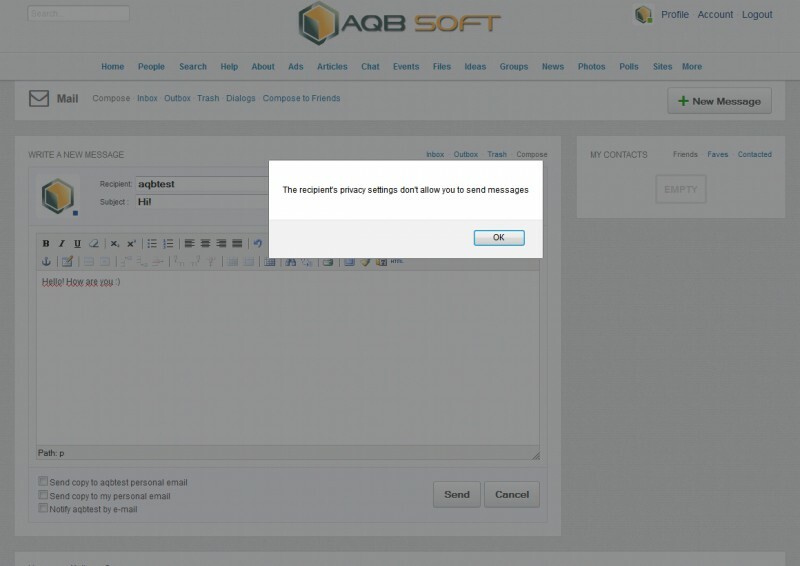 License: IMPORTANT: This is a commercial product made by AQB Soft. It cannot be modified for see more other than personal usage. The "personal usage" means the product can be installed and set up for ONE domain name ONLY. To be able to use this product for another domain names you have to order another copy of this product (license). 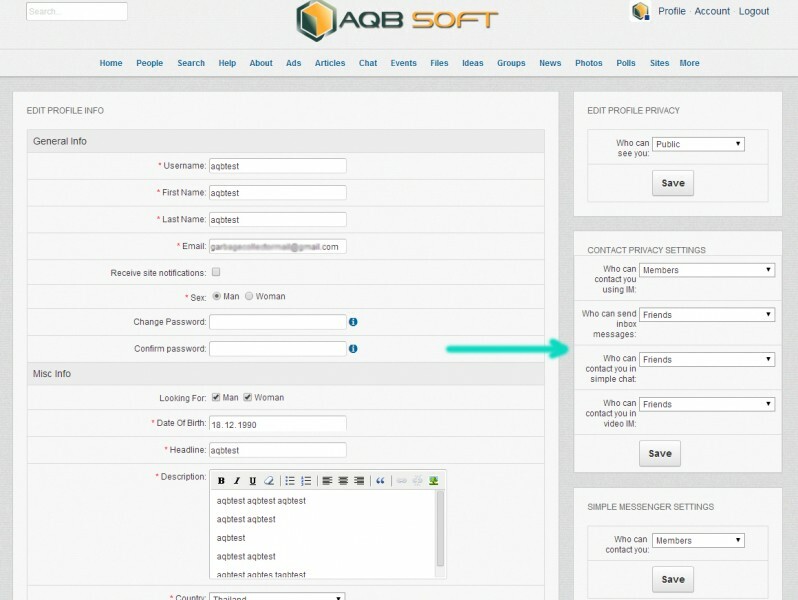 This product cannot be redistributed for free or a fee without written permission from AQB Soft. This notice may not be removed from the source code. 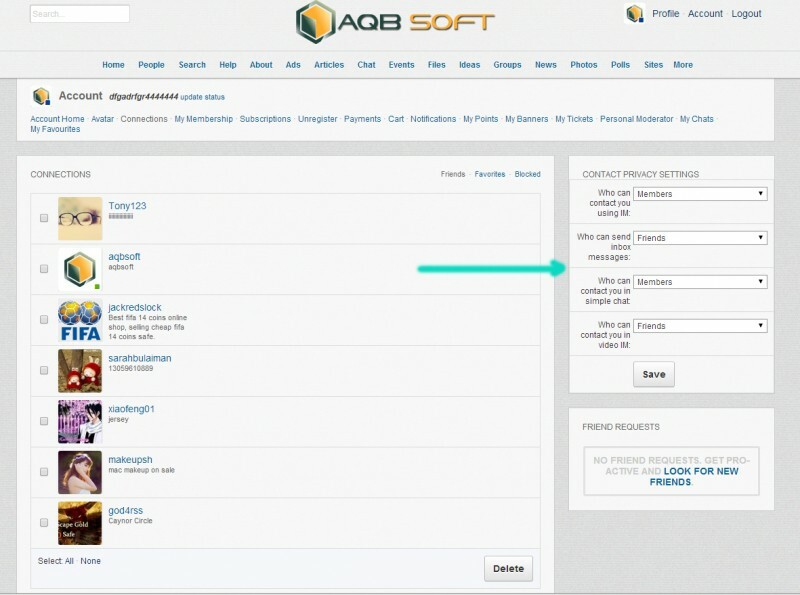 This modification intends for users who want to close their account from annoying members. So, members should become a part of one of your privacy groups, before contact you via inbox or messengers. 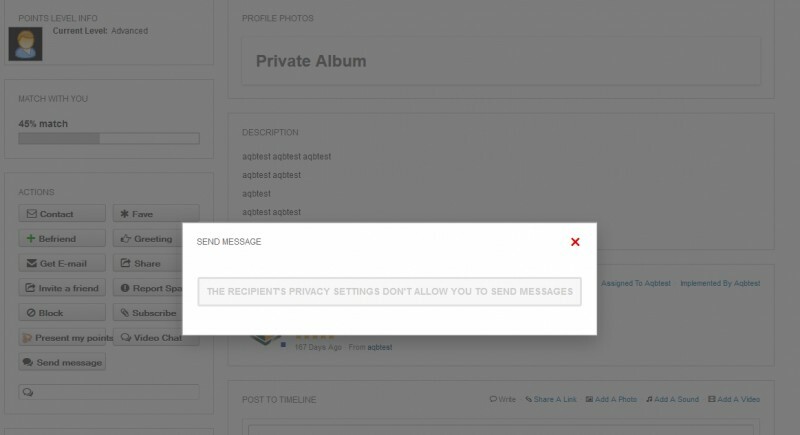 Contact Privacy allows to set restrictions on communication channels on the site which allow to contact you: simple messenger(IM), messenger( Video IM) , inbox messages. 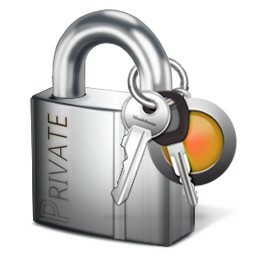 Additionally if you have our Simple Chat module this modification allows to set privacy for it as well. Great module to allow your members to decide how they receive messages. Great customer service too. I'm very happy with this module!